Nikki Giovanni (or to approximate what I said when I heard that she'd be sending a poem this way, "Nikki Giovanni!!!!!!!!!!!!!!!!!") 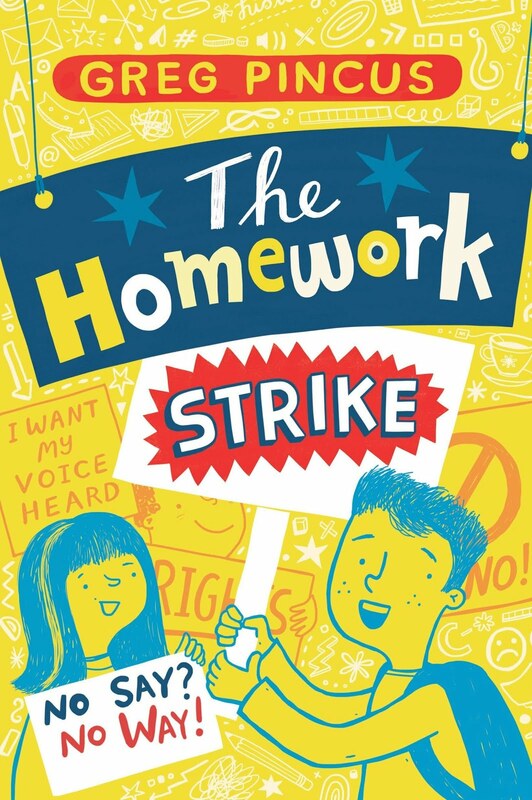 writes fabulous poetry for children and adults, is well known as an activist and educator, and, among her large number of awards and accolades, has a Grammy nomination for a spoken word collection of her poetry. Oh... and she's also had a species of bat named after her (Micronycteris giovanniae, for the record). 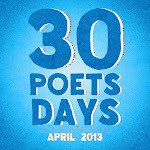 I believe, though can't be certain, that she is the only poet on the list of 30 this year who can make that claim. I find that Nikki Giovanni can take something personal and specific and run with it in a poem, creating an impact that's ultimately far more powerful to me than the individual observations and details within the piece. Beyond that, I just happen to think her poetry for children is incredibly engaging, and that the 2008 anthology she edited, Hip Hop Speaks to Children, is a "must have" poetry book for kids. 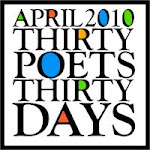 I could easily fill pages here today, but I will stop right now and simply say that I'm incredibly honored and happy to have a poem by Nikki Giovanni here as part of 30 Poets/30 Days. Yesterday gave us Janet Wong's My Green Grandfather. Tomorrow... The Poet of the World by J. Patrick Lewis! I imagine little brown girls with full mouths and smeary fingers -- in the eyes of grown girls with boxes of See's in their desk drawers. Absolutely Wonderful! I agree with you that Hip Hop Speaks to Children is a must have in any library and classroom. Thank you and Nikki Giovanni and for all these super poems on your blog. Poetry speaks to children!